Alicia Orosco is the Program Manager at Transportation for America. She joined T4America in March 2014 and currently works on the development and management of the membership program, member outreach, coalition building, and advocacy. Alicia manages T4A’s Advisory Board, and supports the executive team. 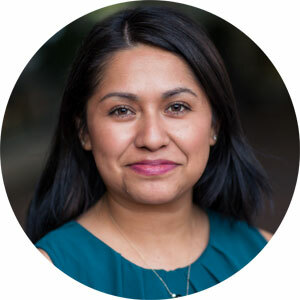 Prior to joining Transportation for America, Alicia worked at a political consulting firm, providing executive support to the president of the firm, and was the liaison on Hispanic Affairs. Alicia graduated from California State University, Fresno. Alicia can be reached at alicia [dot] orosco [at] t4america [dot] org.